For smallbore, OURC shoots at the Summer Fields School Range, in Summertown. It is most easily accessed by turning off Banbury Road onto Mayfield Road when you get to Santander or the Excel Dry Cleaners, and continuing to the end of the road until you reach a black gate. We will meet you here and let you into the range! 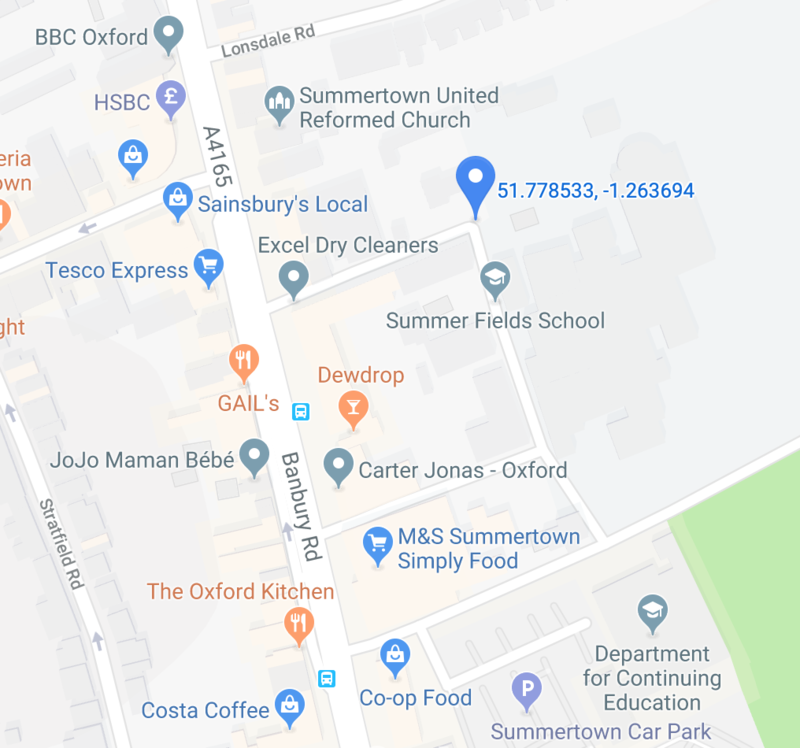 To get to Summertown by bus, get any bus from Magdalen Street, signed for Kidlington and get off after about 10 minutes when you see Summertown’s parade of shops appear – a Costa on the left and M&S on the right. 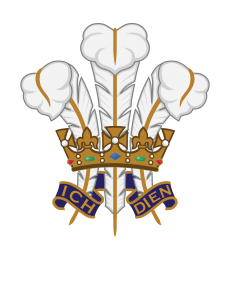 Please do not enter the school without a member of the committee accompanying you – if you are late and need to be let in ring the range phone or message one of the committee.